The University of Alaska Board of Regents narrowly voted on Monday to discontinue initial teacher preparation programs at the University of Alaska Anchorage after the programs lost accreditation earlier this year. The decision, effective Sept. 1, is the latest step in a monthslong accreditation debacle that blindsided UAA’s hundreds of aspiring teachers and cast an unflattering light on the university, which houses the largest education school in the state. “This thing is devastating to the state from top to bottom,” said regent Darroll Hargraves, who voted against eliminating the UAA programs on Monday. UAA is the state’s largest preparer of teachers for Alaska’s public K-12 schools. Its seven teacher preparation programs ready students for their first teaching licenses, and currently enroll roughly 335 students. The programs include bachelor’s degrees in early childhood education and elementary education. News came Jan. 11 that the seven programs had lost national accreditation after failing to meet four of five accrediting standards. That made students’ path toward a teaching license much less certain. Instead of reapplying for accreditation, which could take up to three years, UA President Jim Johnsen recommended last week that regents eliminate the seven teacher preparation programs at UAA. The UAA chancellor, the UAA Faculty Senate and the UAA student government have all supported seeking re-accreditation. 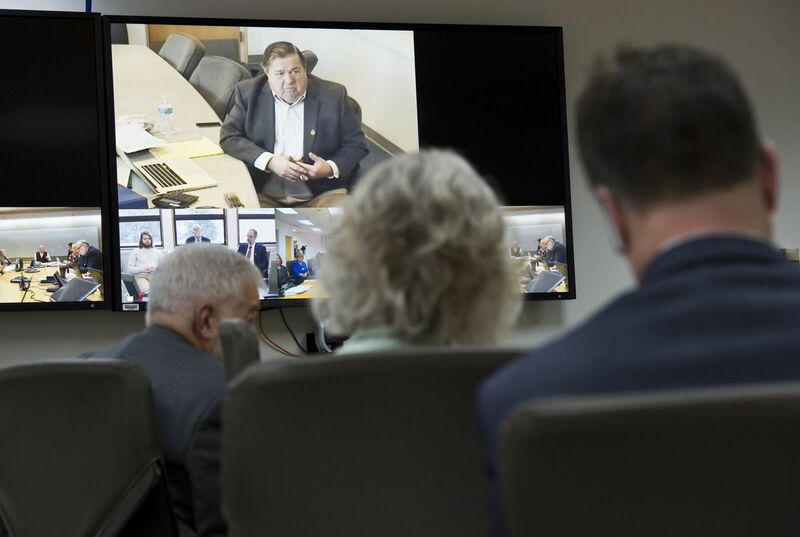 In a 6-5 vote at a special meeting Monday by video conference, the regents sided with Johnsen. Under Johnsen’s plan, teacher preparation programs will still be offered in Anchorage but through the University of Alaska Fairbanks and the University of Alaska Southeast in Juneau. UAA students will have to transfer to one of those universities but can continue to take their classes in Anchorage, either online or in person with a faculty member, according to meeting documents. Those faculty members in Anchorage will be employed by UAF or UAS. Regents Gloria O’Neill, Karen Perdue, Mary Hughes, John Bania, Stephen “Joey” Sweet and John Davies, regent chair, voted in favor of discontinuing the UAA teacher preparation programs. Regents Hargraves, Lisa Parker, Andy Teuber, Dale Anderson and Sheri Buretta opposed it. The regents’ decision followed nearly two hours of discussion and a motion to delay the vote until June. Some regents said they needed more time to make a decision that would have long-term ramifications. That motion failed in a 4-7 vote. Johnsen said on Monday that he made his recommendation for several reasons. The main one, he said, was to provide students with a certain path toward licensure. UAF’s teacher preparation programs received accreditation in November 2018 and the programs at UAS are currently undergoing accreditation review. Alaska regulations require teacher preparation programs have national accreditation or “substantially meet” the standards. 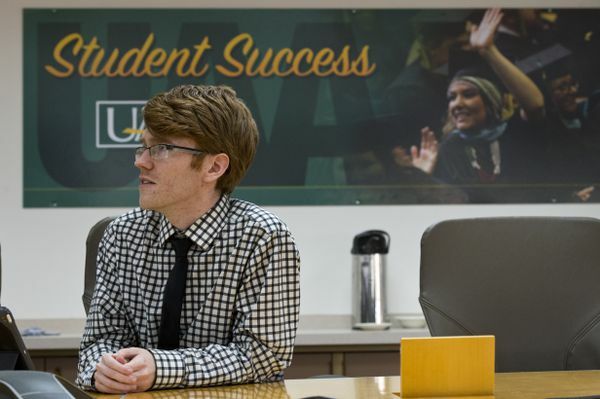 Without accreditation, UAA would not normally be allowed to recommend its graduates for teaching licenses — making it impossible for graduates to meet requirements for most teaching jobs in Alaska and elsewhere. The state made an exception for students completing their programs this spring and summer. Republican Gov. Mike Dunleavy has proposed significant budget cuts for the University of Alaska. UAA Chancellor Cathy Sandeen said in an interview after Monday’s vote that she believed the university’s teacher preparation programs could have gotten accreditation if they reapplied. In the meantime, the programs would need short-term approval from the State Board of Education and Early Development. “I’m exceptionally disheartened by the decision that was made, and I think it reinforced the fact that our state doesn’t seem to value education or educators,” she said. The UAA teacher preparation programs have equivalent degree programs at UAF or UAS with the exception of the early childhood education programs, according to university officials. UAF has put forward a proposal that would fill that gap and also lead to the same licensure, they said. The regents will next decide what to do about several other programs in UAA’s School of Education, which include certificates in education leadership and language education. These programs weren’t affected by the accreditation loss. 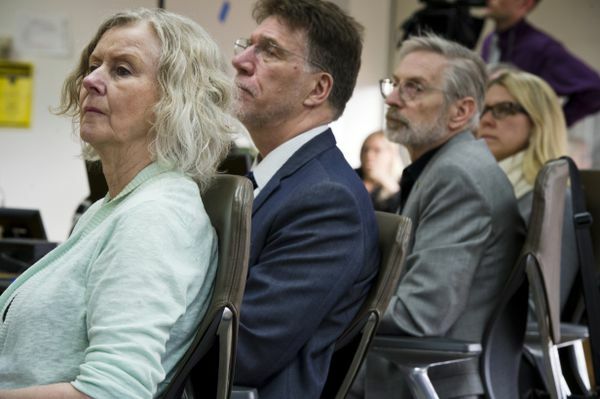 Johnsen had originally planned to recommend discontinuing about a half-dozen other education programs and closing UAA’s School of Education entirely by July 1, 2020. However, he has since dialed back his recommendation. He is now asking Steve Atwater, executive dean of the Alaska College of Education, to work with the Teacher Education Council and provide recommendations for the programs’ continuation, discontinuation, transfer or integration into existing UAF and UAS programs, according to meeting documents. Regents are expected to discuss next steps in May. In the meantime, university officials are working on the details of offering the UAF and UAS teacher preparation programs in Anchorage, including how many faculty and staff will be employed under the new model, Atwater said.